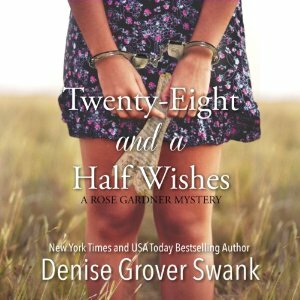 For Rose Gardner, working at the DMV on a Friday afternoon is bad, even before she sees a vision of herself dead. She’s had plenty of visions, usually boring ones like someone’s toilet’s overflowed, but she’s never seen one of herself before. 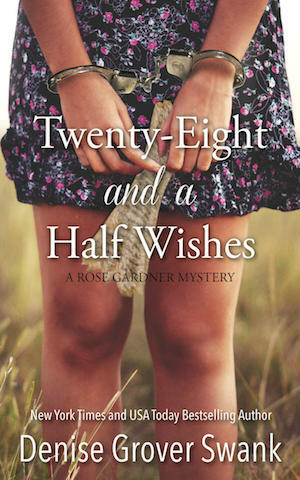 When her overbearing momma winds up murdered on her sofa instead, two things are certain: There isn’t enough hydrogen peroxide in the state of Arkansas to get that stain out, and Rose is the prime suspect.